It speaks for itself! 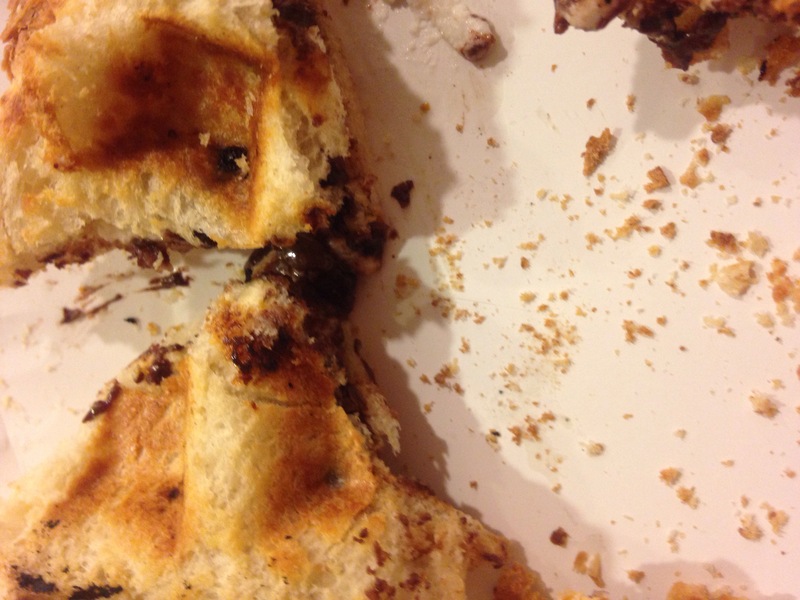 What can be better than French bread slices with goat cheese and chocolate?! 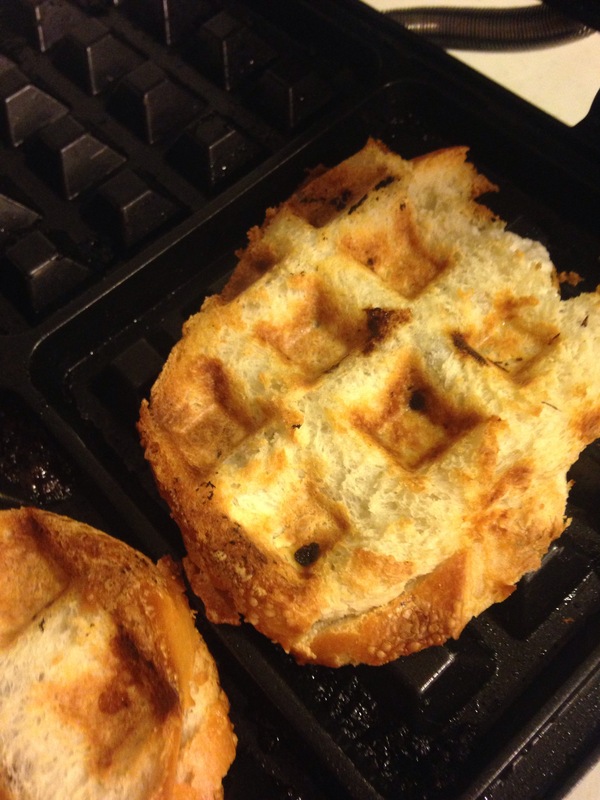 In a waffle iron, of course! 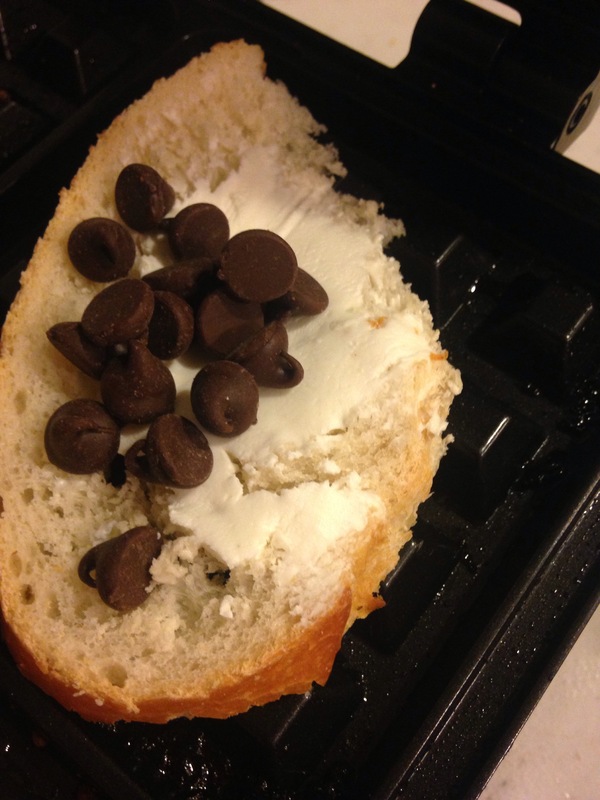 Tags: chocolate chips, food, french bread, goat cheese, recipes, super bowl, waffle bowl. Bookmark the permalink.